Escape 9 to 5! Ditch "Dollars for Hours" mindset, leave your corporate job, screw the morning commute and escape the 9 to 5 grind. Calling Out To People, Who Don't Want To Live On Autopilot. Who Don't Want To Settle, Live in An Average House, Work At A "Good Enough" Job. We Have Been Told This Story Millions Of Times, Because That is Most RESPONSIBLE Way To Live.Spend 20 minutes everyday with a successful entrepreneur. 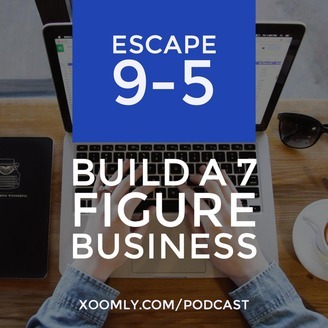 In this podcast successful entrepreneurs share their story and idea on business success. I also deconstruct reasons behind their successes, habits and rituals. 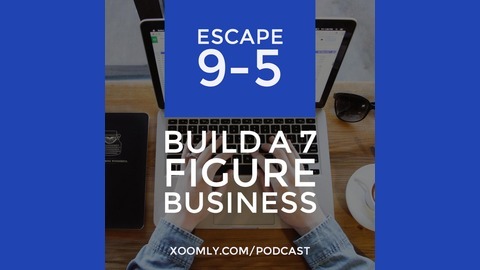 Gather around the table and let's get knee deep as we unveil new and powerful ways to get your business started and grow it to the next level.